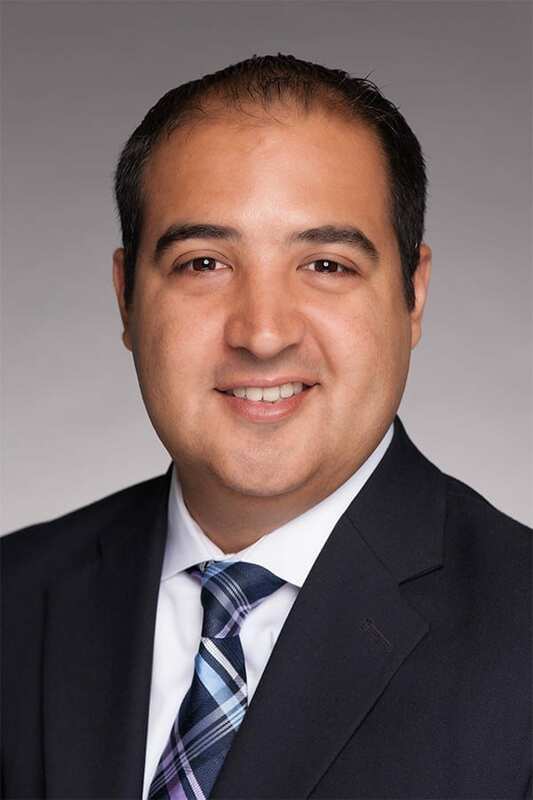 Michael Ruiz de Somocurcio is Vice President–Payer and Provider Collaboration for Regional Cancer Care Associates. His responsibilities include contracting, data analytics, developing value-based arrangements with health plans and CMS, and supporting growth strategies in new and existing markets. Prior to joining RCCA, he spent more than 15 years on the health plan side working for national, regional and start-up health plans. Most recently, he held COO and VP roles at Amerigroup, Oscar Insurance and AmeriHealth NJ, where he led network contracting, strategic initiatives and medical cost containment. Throughout his career, Ruiz de Somocurcio has developed innovative partnerships to transform the delivery of care through network design and value-based outcomes between health plans, hospitals and physician groups. He holds a BS in Business Administration from the College of NJ and an MBA from Rutgers University. He speaks locally and nationally on a broad range of healthcare topics but is most passionate about improving the healthcare delivery system.